This is an Exclusive Listing that is not yet ready for MLS promoting but you can get an opportunity to buy before it does. 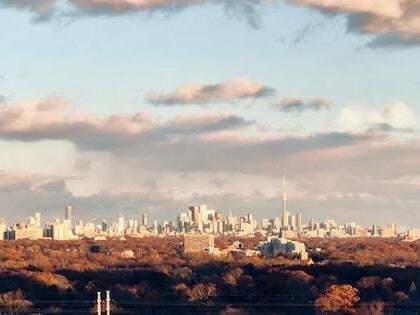 This fabulous Eyes on Toronto View comes from a 2 bedroom, 2 bathroom Corner Suite on the 22nd floor in the Premier Luxury Condominium of Etobicoke, The Barclay Terrace. 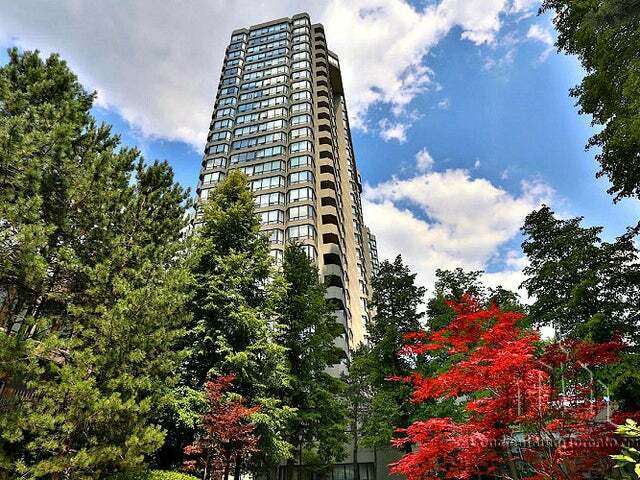 This suite is addressed in the Upper Tower at 1320 Islington Avenue. 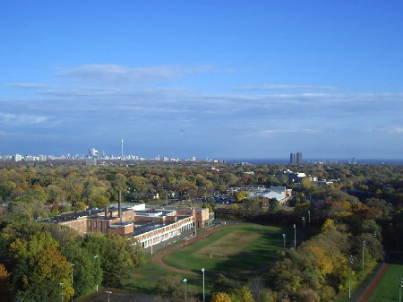 There is no balcony and the square footage is between 1300-1400 square feet including the Solarium and Terraces panoramic views of Uptown, Downtown Toronto and the Lake.